FARMINGVILLE, Long Island (WABC) -- Friends and family gathered on Long Island Monday to remember the high school student who died at football practice. A wake was held in Medford for Joshua Mileto. 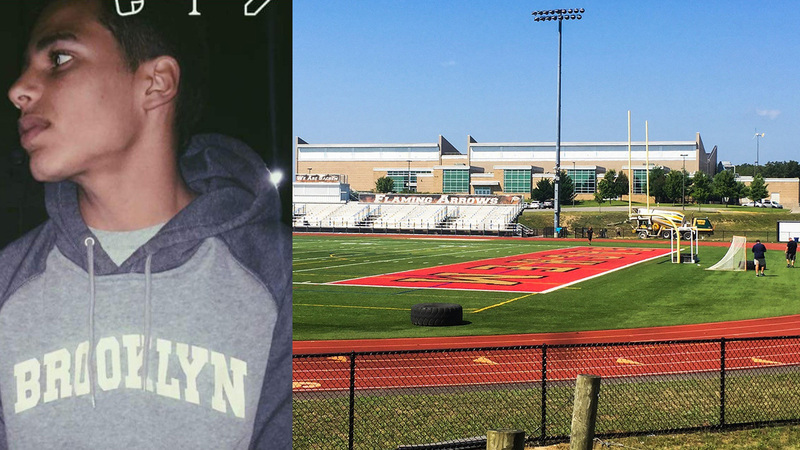 The 16-year-old died last Thursday during a conditioning drill at Sachem East High School in Farmingville. Mileto and some of his teammates were carrying a 400-pound log when it fell on him. A funeral mass will be held Tuesday.